I Like the flaps in'The very hungry Caterpillar. the very hungry caterpillar gets very very big . i was so inspired by the art style of this book great for 3-6 years? The illustrations are outstanding. I would recommend this book for 1-7 year olds. This is a very interesting and interactive book! It is a very funny book for people 6-0 years old. This book brings me to my child hood I absolutely love the illustrations and loved turning each page. This book is amazing to read to toddlers!!! it is perfect for little kids!! 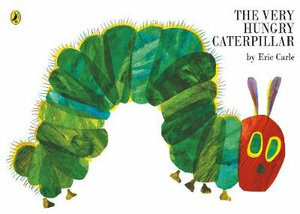 I use to read this book when I was little I made me laugh the whole way through it was that Funny!!!!! Great book if you want to know the life cycle of a caterpillar. Very kid friendly and detailed. 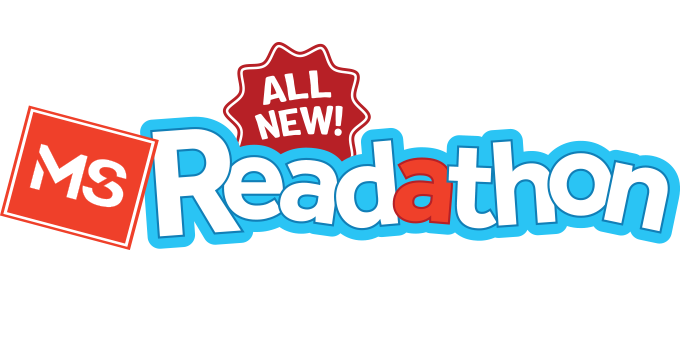 Just not as enjoyable for older readers. The caterpillar is super duper hungry. Very funny. The very hungry caterpillar is very hungry and the very hungry caterpillar is very cool and intresting thank you Eric Carle Thank you Eric Carle so much.